- their headaches could mean a one big one for you : they might not watch again! 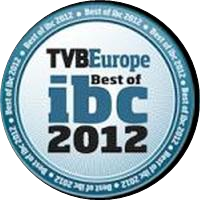 IBC 2010 and featured award "What caught my eye"
Cel-Scope3D can provide stereoscopic 3D monitoring and depth budget analysis at low cost. 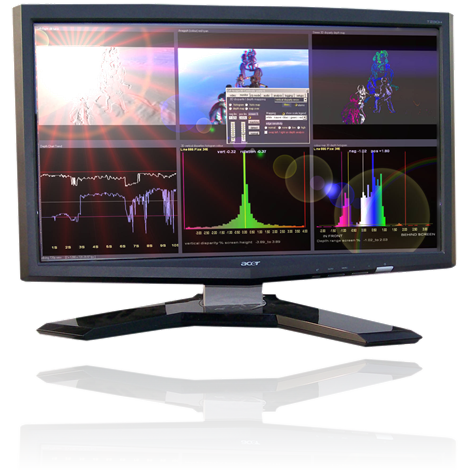 This allows accurate and comprehensive assessment and QC in a post-production environment. Alternatively it can also be used camera and rig set-up to be done quickly and confidently so that the 3D will be right first time. The Cel-Scope3D can be relied on to ensure your 3D to be pixel perfect and that the depth budget is used to its full advantage without abusing the audience. Its fast - its accurate and its not going to break your budgets - disparity or financial. 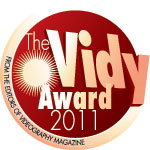 This award winning tool-kit is used by leading 3D TV broadcasters, top end post-production facilities and discerning stereographers. The reason is it provides great flexibility and state-of-the-art real-time 3D analysis. Many different display modes are easily set by the operator and the system can be configured to check for specific 3D parameter standards. Logging reporting can be also offered as an option. 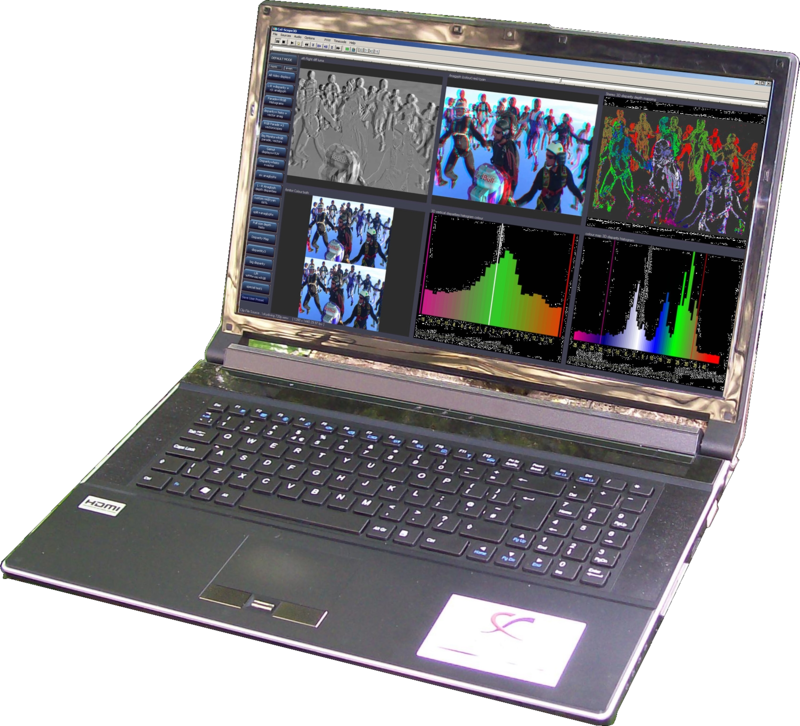 Cel-Scope3D can display on any size of monitor or laptop screen. The displays can extend on to two or monitors or more. Infinite scalability and configurable presets for each user. Cel-Scope3D is available either as a turn-key system or as a software package to run on a PC workstation, laptop or rack-mount server. All most any capture device with WDM drivers can be used for live video inputs or coupling to an edit / correction system and the Cel-Scope3D also works off-line from file media in many different formats.